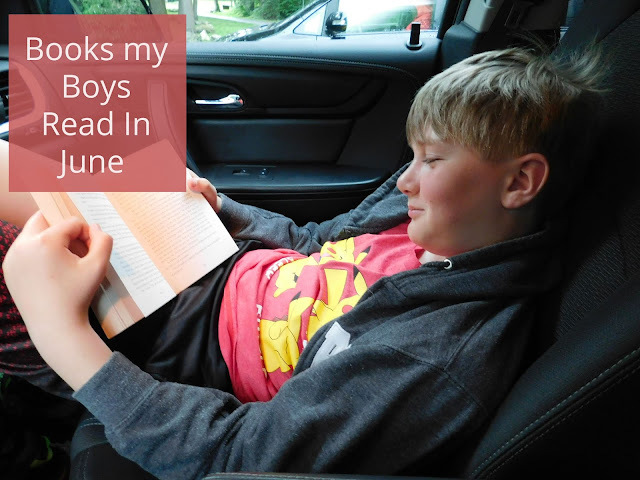 Even though we began our summer break on June 1st my boys have been doing a lot of reading... well, I guess technically ALEC has done a lot of reading! The other boys have read a bit here and there but I have found Alec with his nose in a book in some of the weirdest places. He reminds me so much of myself; always taking a book with him in the car just in case! 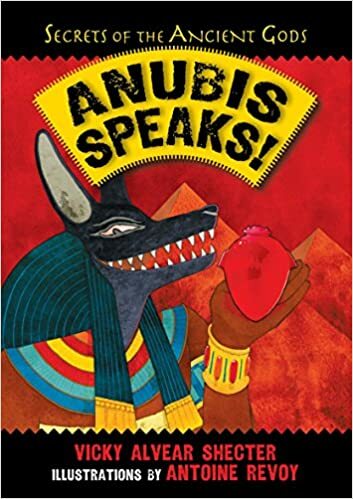 Anubis Speaks -- We got this book after reading a review of it and Alec really enjoyed it. He thought the funniest part was when Anubis went over all the different curses that could befall anyone disturbing a tomb; let's just say they aren't things you'd typically think of. June Jam-- Amazingly enough Ian continued reading the Calendar Mysteries even though he was not assigned reading. I'm sure it's partly due to the fact that these are nice and quick easy reading books but I'm just happy he's found something to read. In this 6th book the kids want to make jam for Father's Day but someone keeps eating the berries. July Jitters-- When the kids all enter their horse and dog into a local contest the animals go missing! 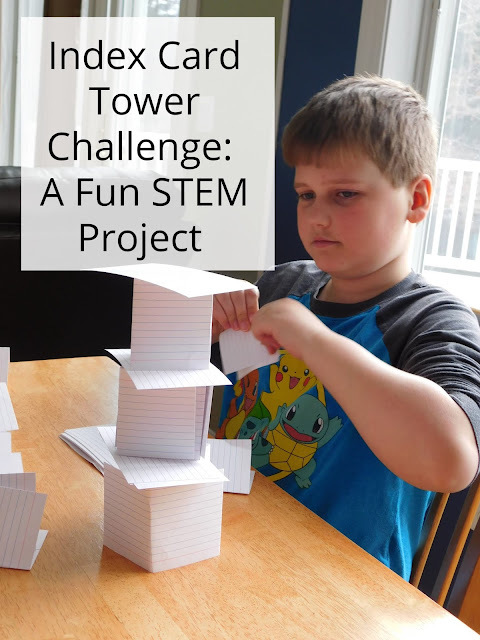 The kids have to figure out what happened to their pets and try to figure it out in time to still enter the contest. 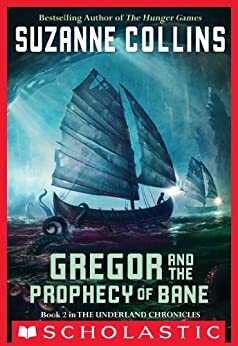 Gregor and the Prophecy of Bane-- When his sister Boots is kidnapped, Gregor has no choice but to follow her back underground. This time he goes on a quest to defeat the white rat Bane according to the prophecy. 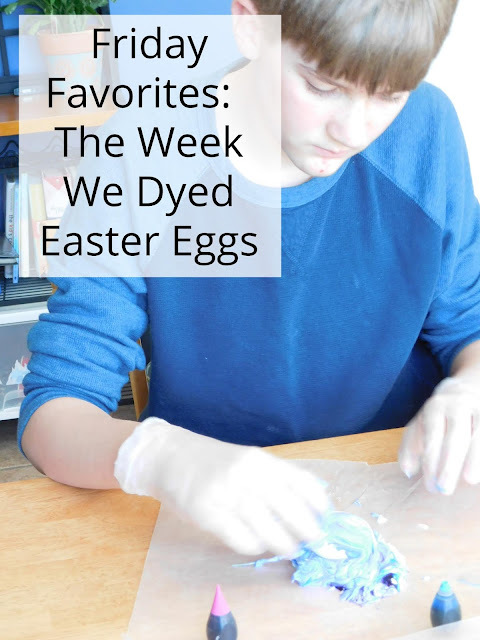 Dragon's Green-- When Effie's grandfather becomes mysteriously sick she is given a silver ring and told she must look over his collection of books. 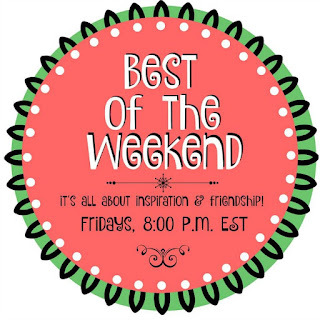 The books fall into the wrong hands and Effie, along with her friends, must work together to discover their powers and get the books back. Keep a Lid on it Pandora!-- Hades is back to tell the real story of Pandora and her box and it's not the lies that Zeus has been spreading. Get to Work, Hercules!-- Hades is here to tell the REAL story of Hercules and while he will agree with Zeuss that Hercules was big and strong he wasn't very smart. Oldenglen book 2: Lone Wolf-- In the second book of the series, Jax ends up lashing out at school exposing the secrets of Oldenglen. Now the school bully and his gang are storming through the glen looking for answers and revenge. The Keepers; The Box and the Dragonfly-- Horace discovers the House of Answers (which forces him to question everything he thought he knew), where he is entrusted with a rare and powerful gift. As Horace learns more about the Box of Promises he meets Chloe and the two soon find themselves battling to defeat other beings. Go for the Gold, Atlanta!-- Hades tells how Atlanta could have won the race no matter what. Get Lost, Odysseus!-- With the Trojan war over Hades might just help Odysseus find his way back home to Ithaca. 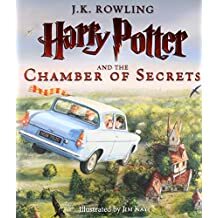 Harry Potter and The Chamber of Secrets; Illustrated Edition-- Evan and I read another chapter or two in his Harry Potter book. We're up to the part where Harry is now writing in the Diary! 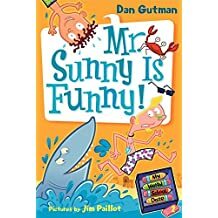 Mr Sunny Is Funny-- In this Weird School Book AJ is thrilled that summer is here which means NO Andrea Young... until her family rents the vacation home next to his family and he's stuck with her. Not even the help of the local lifeguard Mr Sunny can make this vacation seem normal. 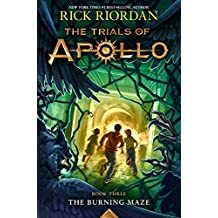 Trials Of Apollo Book 3: The Burning Maze -- We began listening to the third and final book in this series together. Together with Meg and Grover Underwood, Apollo travels through the labyrinth looking for the third emperor and an oracle who speaks in puzzles. 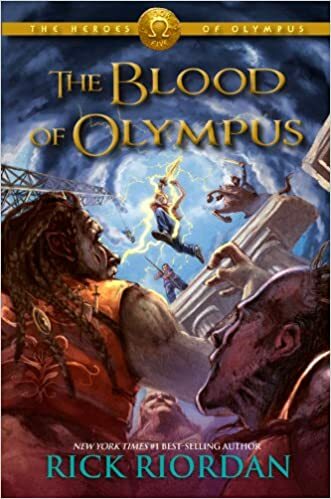 The Blood of Olympus-- Alec has been listening to the 5th and final book in the Heroes of Olympus series in his room while coloring. It's his third time listening to the series and he just LOVES it. The team must split up into two different groups; one set of friends must get the Athena Parthenos statue back to camp half blood in the hopes of stopping the two camps from warring with one another while the rest of the group must head to Athens and fight Gaea and her giants to keep mother Earth from waking completely. 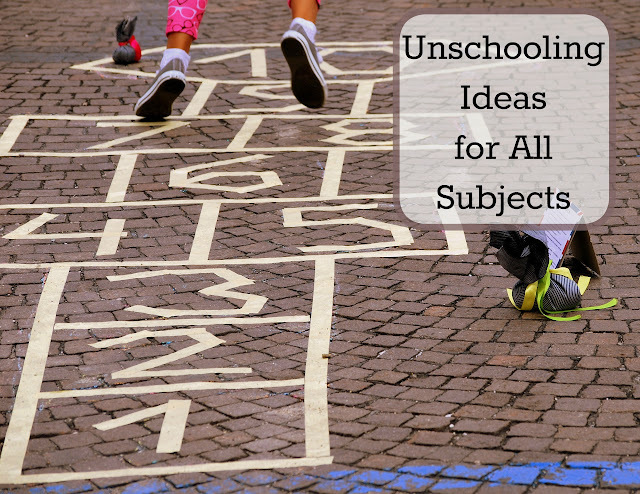 I'm making a list of these books for my grandsons and will ask if they read any of them--they sound like wonderful adventure books! I hope they find some new and great books to enjoy. Thank you! My middle son always has a book with him; in the car, at the park, at the beach, etc. but my other two can be quite reluctant to read.